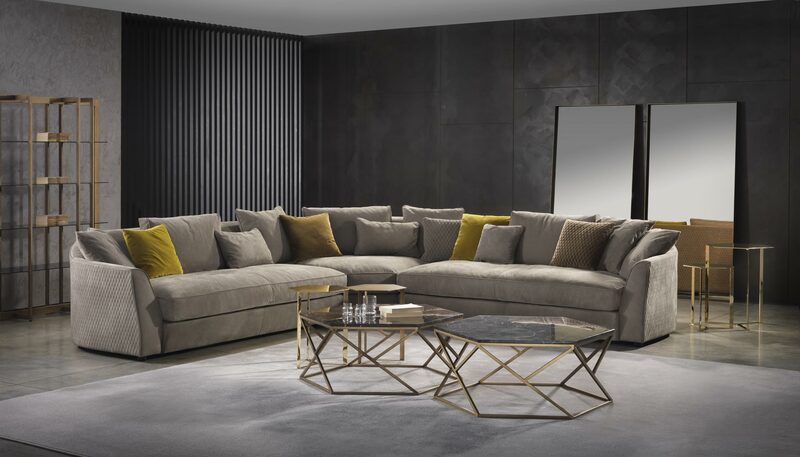 Luxury collection of sofas, armchairs and beds in which comfort and luxury perfectly combine in an elegant and sophisticated design. 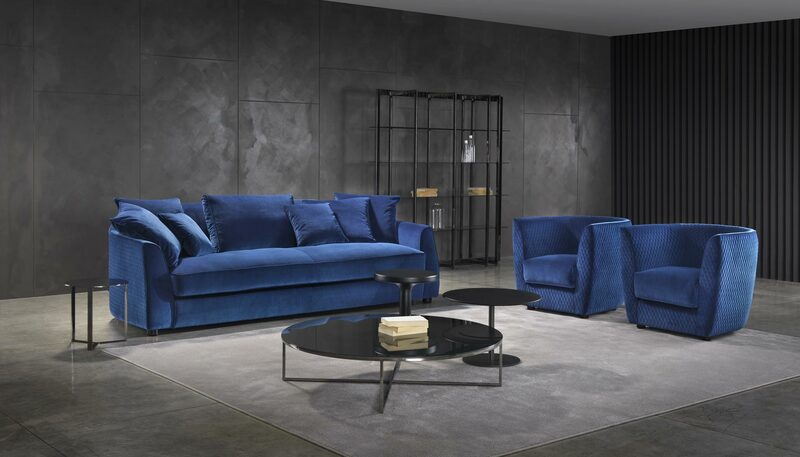 Roger is the perfect example of the artisan made in Italy style, in which the sofa becomes the real protagonist of an extremely prestigious living room. The handmade quilting on the external side of the body lends a touch of sophistication to this classic but at the same time very contemporary model. Roger can be in leather, fabric and artificial leather.